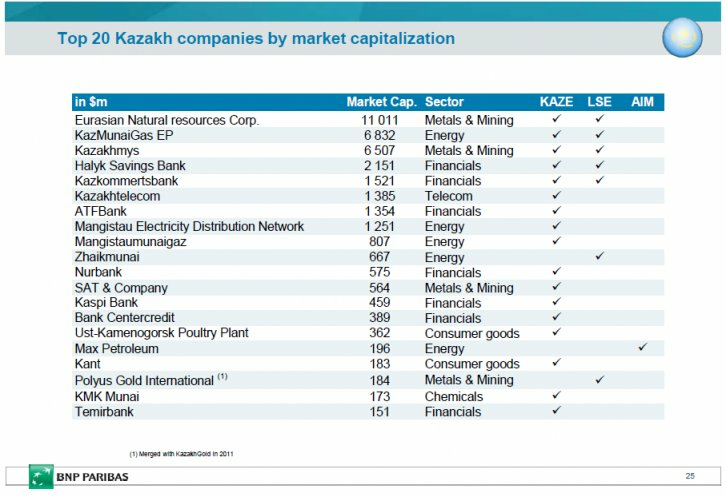 Kazakhstan is looking at widening its debt offerings and plans to sell shares in more than 200 companies to cut its role in the economy by half as it seeks to attract foreign investment to stimulate growth hit by falling oil prices and a currency crisis. The government may sell debt in euros and will consider various maturities as guidelines for corporate issuers, Finance Minister Bakhyt Sultanov said in an interview in London. “We will continue to diversify and create a full curve, ” Sultanov said on Wednesday. “We are completing legislation to issue sovereign sukuk and we will look at euros, ” he said, referring to Islamic bonds but declining to elaborate on the time of a possible sale. The central Asian nation, which sold a record $4 billion of bonds in July in 10-year and 30-year notes, plans to cut the state’s role in the economy by selling stakes in companies over the next two to three years. President Nursultan Nazarbayev who returned for a fifth term after a landslide win in April, met investors in the U.K. and France this week. Kazakhstan is seeking to attract investment and sell assets as it faces what Nazarbayev called a “real crisis” after oil prices fell by half and the tenge plunged against the dollar in an August free-float. Daniyar Akishev was named central bank governor on Monday to replace Kairat Kelimbetov, who cut the national currency loose under the pressure of devaluations in Russia and China, Kazakhstan’s neighbors and main trading partners. The tenge “needs time to find its balance, ” Sultanov said, declining to comment on its fair value or whether another devaluation is possible. Kelimbetov devalued the currency twice in his two-year tenure and spent 6 percent of reserves attempting to stabilize it after shifting to a free float. The currency, which lost more than a third of its value in the past three months, slumped as much as 5.3 percent to 303.70 against the dollar on Thursday. The tenge pared declines to trade 4 percent weaker at 299.5 as of 10:33 p.m. in Almaty. It’s the world’s second-worst performer this year after Zambia’s kwacha. The yield on Kazakh dollar bonds due in 2024 climbed six basis points to 4.57 percent.